Moisturizing facial mask for dehydrated skin. 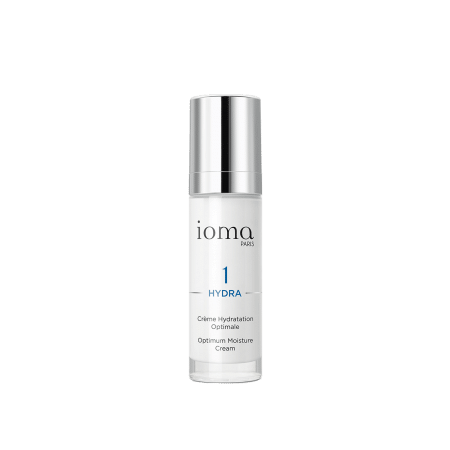 IOMA Deep Care Moisturizing Mask is a true "anti-thirst" remedy for intensely dehydrated skin. It smooths out fine lines all over the face and eye contours. Facial skin is visibly plumped and deeply rehydrated. 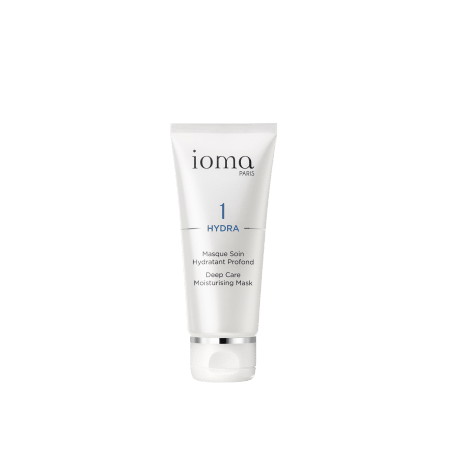 IOMA Deep Care Moisturizing Mask is a refreshing transparent gel, a veritable hydration bath for your face. 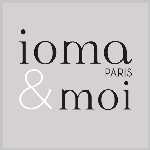 Gently apply the IOMA Deep Care Moisturizing Mask over the whole face and neck, including the eye contour area. Leave on for 10 to 15 minutes then rinse with cool water. 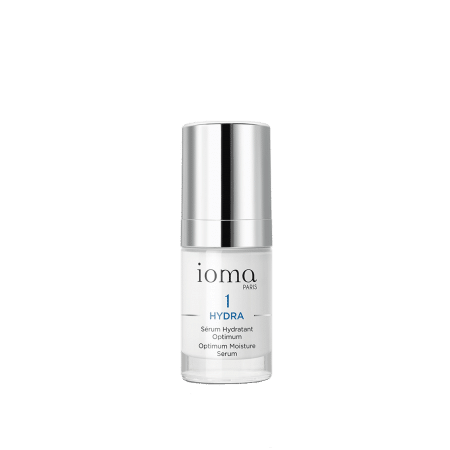 This high-performance skincare is a hydration bath, an anti-thirst remedy, a veritable beauty secret. Browse our selection of recommended products with Deep Care Moisturizing MaskI personalize my Beauty ritual.